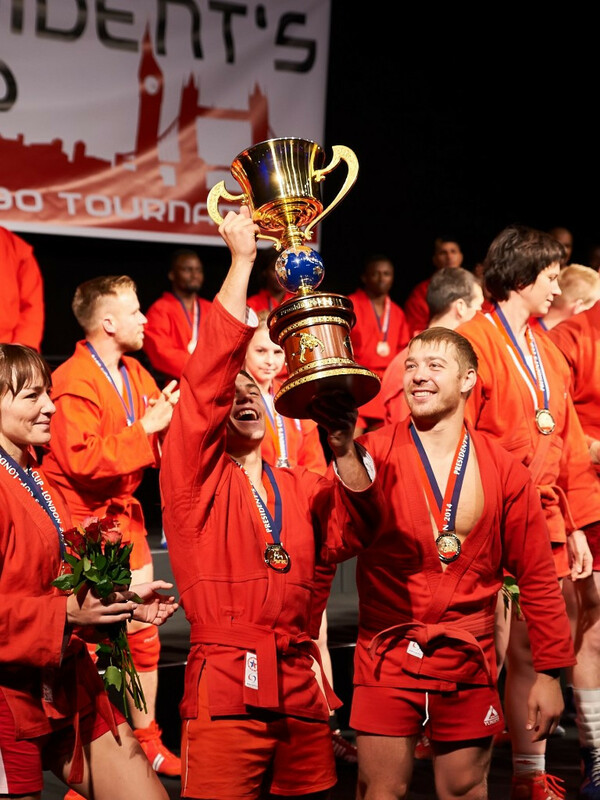 Russia claimed three gold medals on the opening day of the European Sambo Championship here in the Croatian capital. Defending champions Russia head the eight team line-up for this year’s sambo President’s Cup in Manchester. 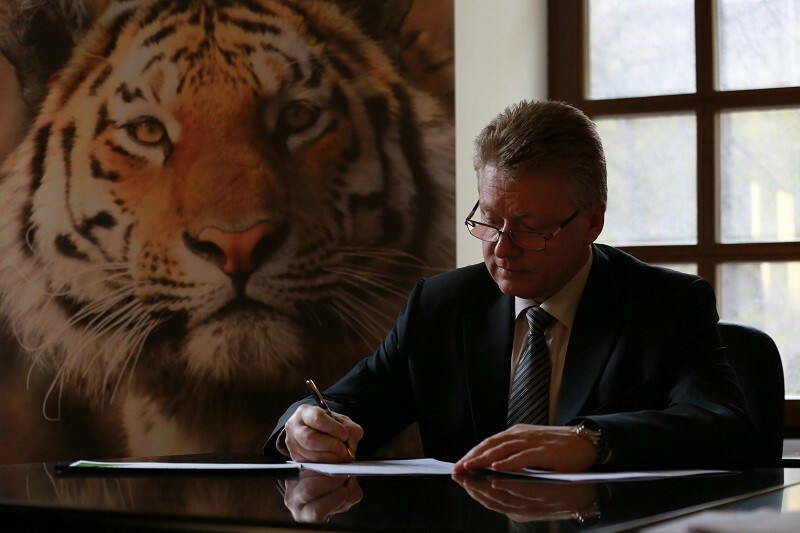 A cooperation agreement has been signed between the International Sambo Federation (FIAS) and the “Centre for the Study and Conservation of the Amur Tiger” as the sport continues to strive for recognition from the International Olympic Committee (IOC). 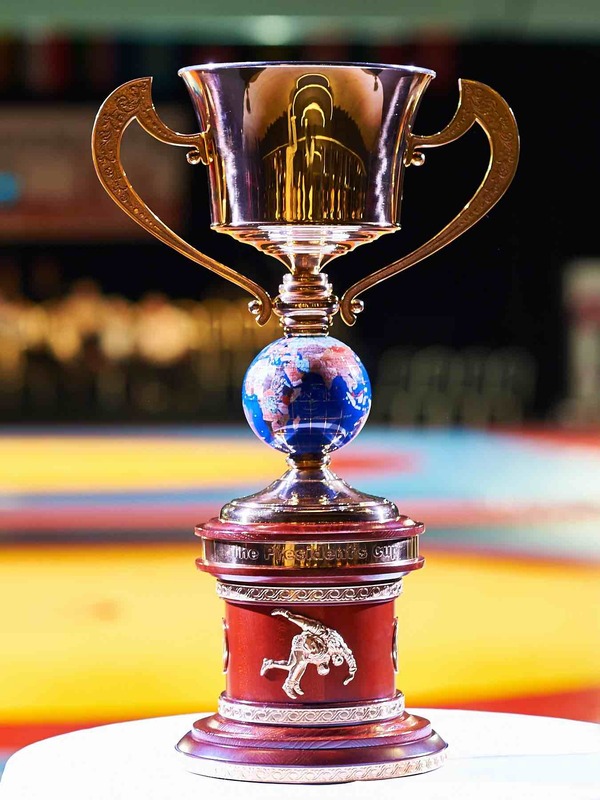 The 2015 President's Sambo Cup will be staged in Manchester at the end of September, it has been announced. Sambo completed a good few days for the sport when it officially signed a memorandum of understanding (MoU) with the International Judo Federation (IJF) here today. April 29 - Sambo, the martial art developed for Russia's military and police force in the 1930s, is hoping to take another leap forward in its expansion plans by getting recognised by the International Olympic Committee (IOC). 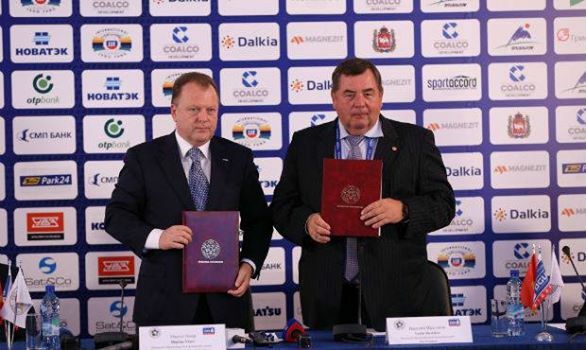 December 3 - The 2012 University Sambo World Cup in Kazan has been hailed a success and "brilliantly organised" by the sport's top officials, including President of the International Federation of Amateur Sambo (FIAS) Vasily Shestakov. November 29 - Kazan is hosting the University Sambo World Cup at the Ak Bars Wrestling Palace this weekend, which will act as another test event in preparation for the 2013 Summer Universiade.